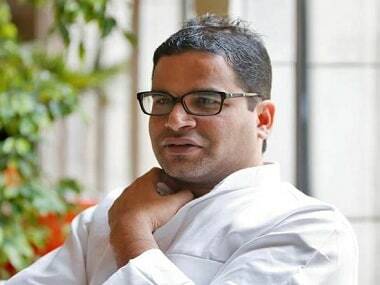 Patna: JD(U) national vice-president Prashant Kishor has said he did not concur with party chief Nitish Kumar's method of realigning with the BJP and the exit from the Mahagathbandhan (grand alliance), which should have ideally been followed by a fresh mandate. The poll strategist-turned-politician made the observations during an interview with a news portal, which uploaded the over-an-hour video on Thursday. Kishor's remarks have ruffled some feathers within his own party as the interview went viral on the social media on Friday. In the interview, Kishor has, however, pointed out that turnarounds by politicians were not unique to Kumar. 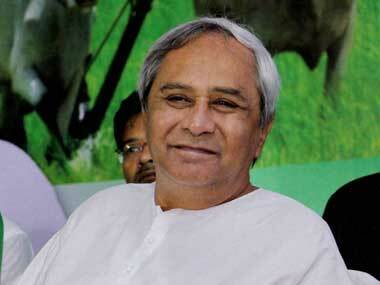 "You can look at Chandrababu Naidu, Naveen Patnaik and parties like the DMK. Looking back further, we have the example of the VP Singh government, which was supported both by the Left and the BJP," he said. 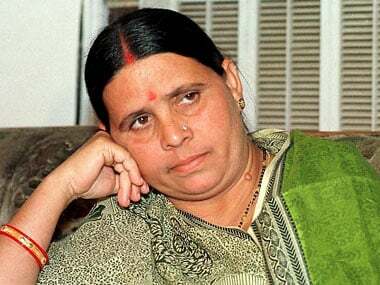 Kishor also said there was no yardstick to measure if Kumar was right in taking the drastic decision of walking out of the "Mahagathbandhan" — comprising the RJD and the Congress — in July, 2017. "For those who saw in him (Kumar) a potential challenger to (Prime Minister) Narendra Modi, the move was a let-down. But those who were of the view that he had begun to compromise on governance in his zeal to take on Modi would feel he was right," he said. Asked to comment on the episode, Kishor said, "Keeping in view the interests of Bihar, I think it was okay. But I do not agree with the method adopted. I have said this earlier and I still hold the view, upon taking the decision to return to the BJP-led coalition, he should have ideally sought a fresh mandate." Kishor had earlier worked with Kumar as a poll strategist during the 2015 Bihar Assembly election, wherein the latter was the chief ministerial candidate of the Mahagathbandhan, which came into being as a result of his forging an alliance with arch rival Lalu Prasad's Rashtriya Janata Dal (RJD). Corruption cases against Prasad's younger son Tejashwi Yadav, then the deputy chief minister, made Kumar queasy and he ultimately resigned as chief minister, but was sworn-in again in less than 24 hours as the Bharatiya Janata Party (BJP) came up with its offer of support on a day of dramatic developments. 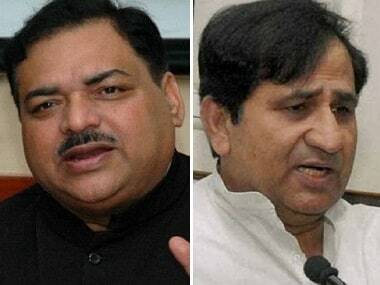 Reacting to Kishor's remarks, RJD MLA and the party's chief state spokesman Bhai Virendra said, "The JD(U) national vice-president's statement is tantamount to admitting what has been our charge. Nitish had got the mandate as a candidate of the Grand Alliance, which comprised the RJD as well as the Congress, and his act of crossing over to the NDA without seeking a fresh mandate was tantamount to stabbing the Mahagathbandhan in the back." "I do not wish to comment on his utterances but would like to show him the mirror," he said. 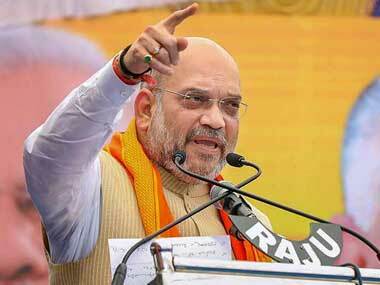 "He is offering 'pravachan' (discourse) on seeking a mandate. Where was his 'gyan' (wisdom) when the party took the decision to realign with the BJP? Moreover, does he not remember that his own formal entry into the JD(U) came after the development which he is raising questions about now," the JD(U) leader said.